The vote puts the district in compliance with a new Florida school safety law. The plan is similar to what Duval County has chosen, but Clay’s safety officer positions pay more. The Marjory Stoneman Douglas High School Public Safety Act includes a number of mental and safety requirements for schools following February’s school shooting. One part of the law mandates all Florida schools have a police officer on campus or an armed individual trained to respond to attacks like shooting incidents. Clay County Superintendent Addison Davis said to satisfy that requirement, his district chose the latter for elementary schools. Sworn police officers are already assigned to Clay high schools and alternative schools. Middle schools will get them next year too. 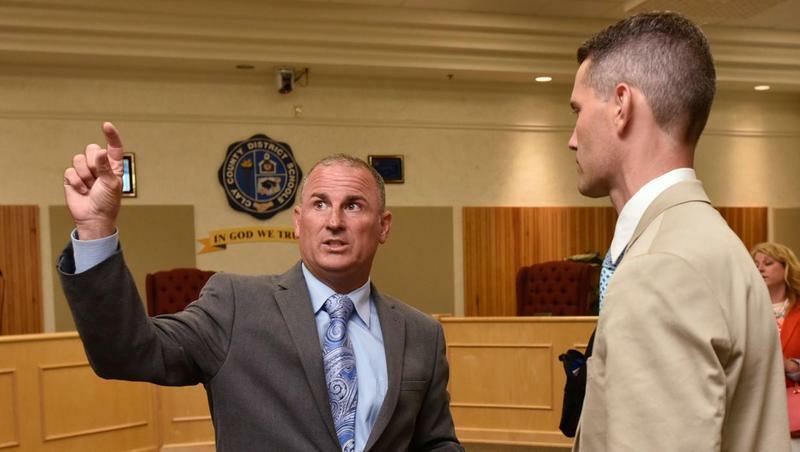 Like Duval, Davis said sworn officers in all schools would be too expensive, $5.6 million. The state gave Clay $1.8 million for this mandate. “It was an underfunded mandate and we were not able to identify the additional funding to make it happen because we just didn’t have it internally,” he said. Instead, elementary schools will each have armed “school safety officers” on their campuses, bringing the cost down to about $1.5 million. The safety officers would make between $15 and $16 an hour, working 10 months out of the year. Duval’s similar position called “school safety assistants” would make about $12.50 an hour. He said school districts need adequate state funding. 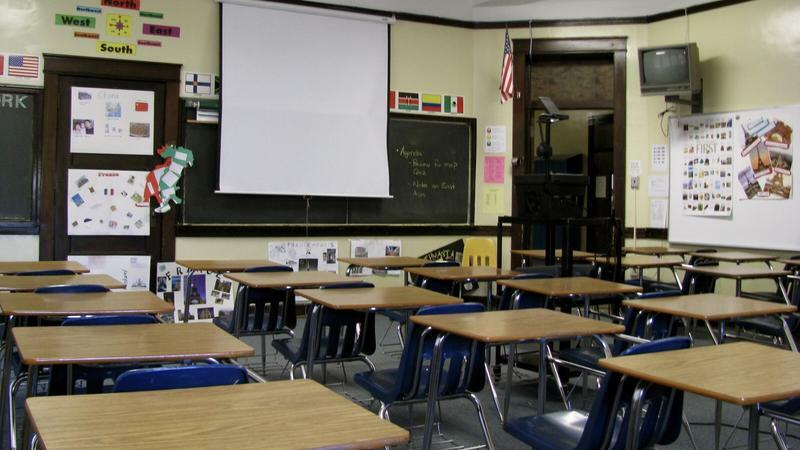 Many districts were upset that the majority of increased state education funding this year was mandated for safety and mental health measures. Davis said that meant his district only had flexibility with $17,000 of the funding increase. “Reach out to your legislators in order to push and to help us have greater funds in order to systemically fund this initiative for the years to come,” he said. Davis said qualified applicants are over 21 and ideally have at least three years’ experience in law enforcement, security or the military, as well as mental-health training. Those hired would get 144 hours of training by the Clay County Sheriff’s Office through the state’s Guardian program, which includes 132 hours of firearm safety and proficiency training, a psychological evaluation and 12 hours of diversity training. Duval County is giving its safety assistants closer to 200 hours of training. In both counties, the safety officers won’t be allowed to make arrests. The new armed guards will wear uniforms and have no other job at the schools. Davis said his school district will do a three-month, six-month and end-of-the-year reflection to determine if the plan works. 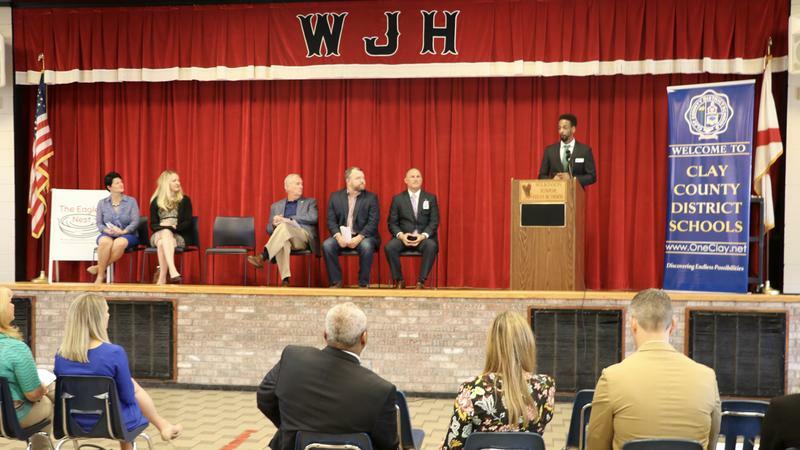 Middleburg’s Wilkinson Junior High School and the community surrounding it will soon have more health and academic resources thanks to a new strategy announced Wednesday. Clay County Superintendent Addison Davis says he wants the community to understand what the district is doing to keep kids safe at school. He’s hosting a series of community meetings beginning Monday. 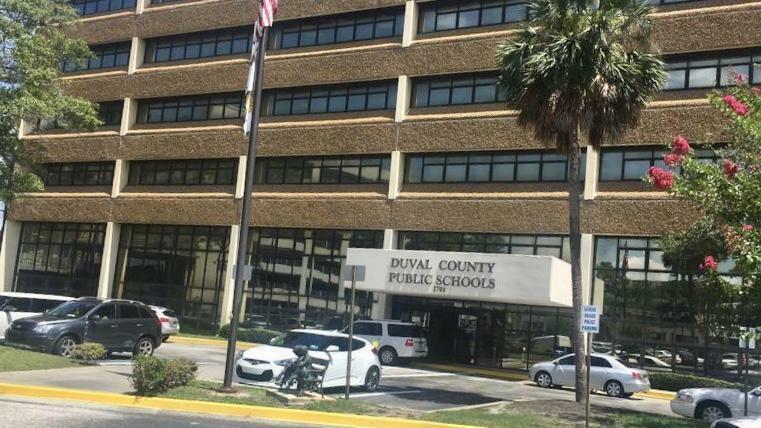 UPDATED: The Duval School Board voted 6-1 in favor of creating a new position called a School Safety Assistant. Board member Ashley Smith Juarez was the only "no" vote. The board also unanimously passed a resolution against a plan the state Board of Education is expected to vote on this month. 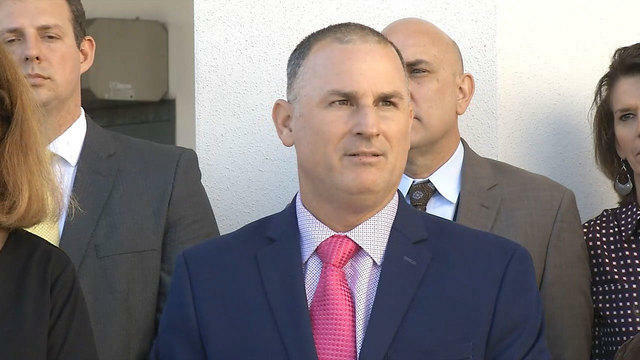 Clay County Superintendent Addison Davis said he wants parents to know the district is taking online threats to Clay Schools seriously and his staff is actively working to ensure all buildings are secure.